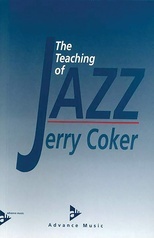 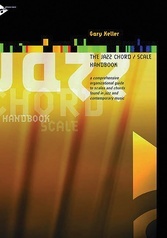 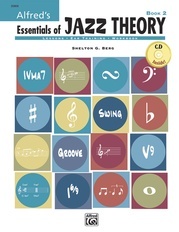 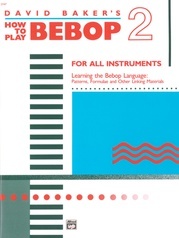 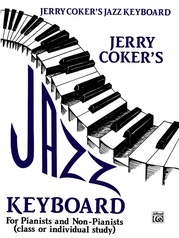 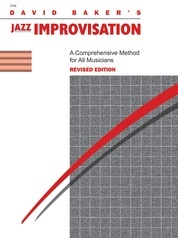 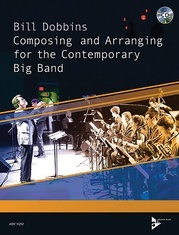 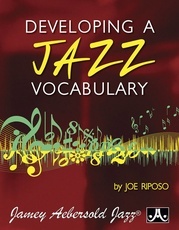 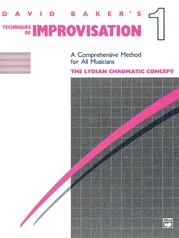 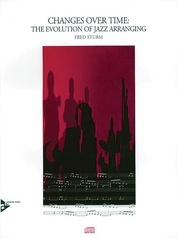 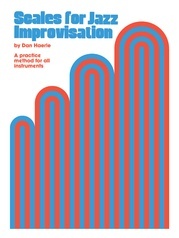 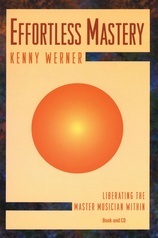 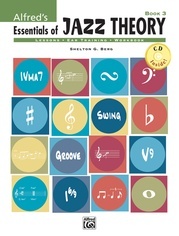 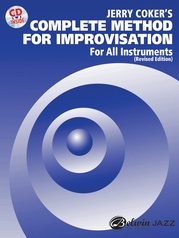 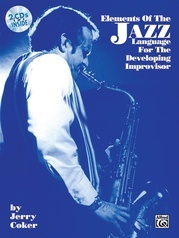 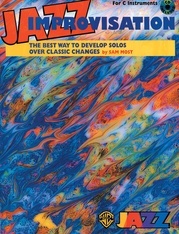 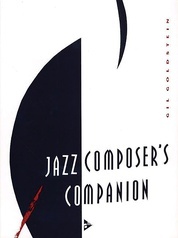 A step-by-step programmed jazz theory method designed to be used in high school and college classrooms, Basic Elements contains 33 theory lessons and 29 playing and writing assignments dealing with improvisation or arranging. 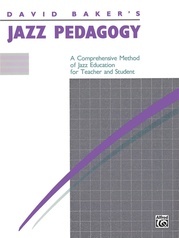 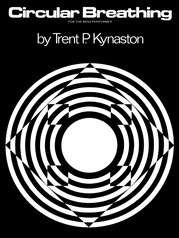 The method is also suitable for private study. 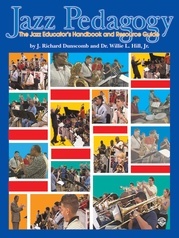 By J. Richard Dunscomb and Dr. Willie L. Hill, Jr.